"Transporting aggregates to a construction site in a city center from a distant quarry is costly, both in terms of energy and time. 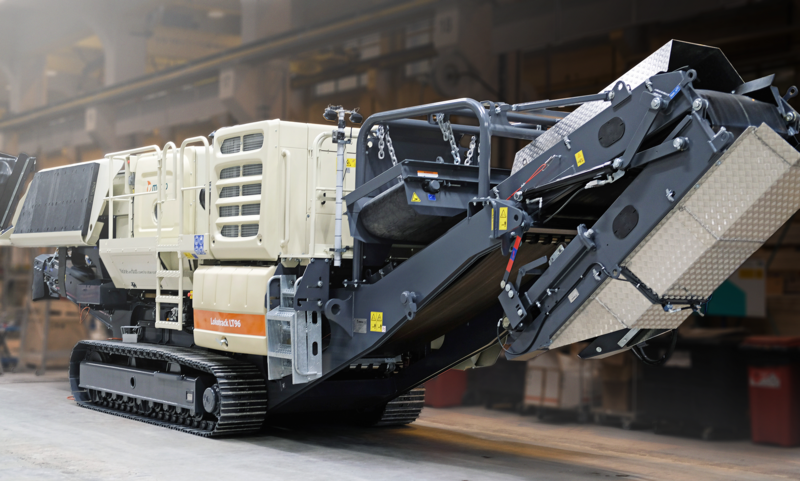 At the same time, rapid urbanization pushes crushing operations closer to city centers. Our customers are turning to us for solutions to avoid unnecessary hauling and to minimize the impact on people and the environment. The Metso Urban solution was developed to enable crushing operations in the most regulated urban areas, while actively protecting both employees on site as well as people living nearby", says Kimmo Anttila, Vice President, Lokotrack Solutions at Metso. "We believe that sustainability and operational flexibility should and can be built into the same solution. Feedback we have received from the field supports the fact that using Metso Urban solution has a positive impact on the permit process. Our target is that the Urban will help our customers tap new business opportunities sustainably", Anttila concludes. Read more about how the Lokotrack® Urban LT106(TM) performs on our customer's site. Caption: The latest addition to the community-friendly Lokotrack® Urban(TM) series, the Urban LT96 is ideal for small to mid-sized contractors crushing and recycling demolished concrete on site.